This season I’m curating a free library exhibit showcasing a mix of comic book story and production art from my collection of original art and special posters. 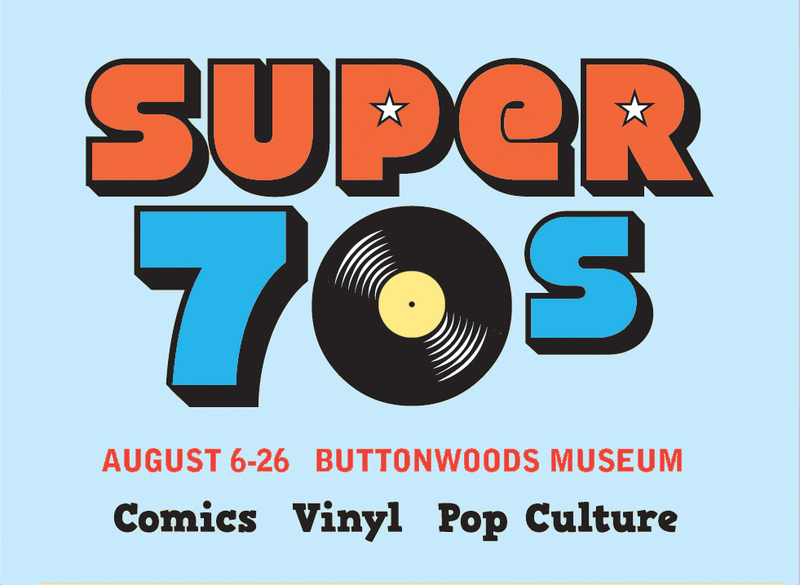 On view will be large scale reproductions of rarely seen work from Marvel, DC and independent publishers. See more info at the Facebook link. 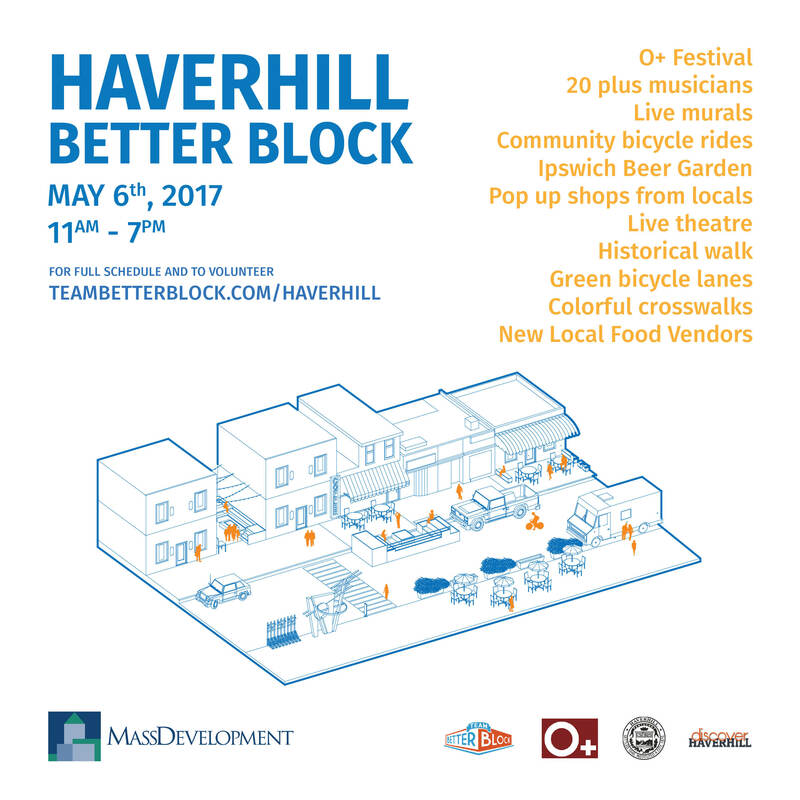 I’ll be helping with event set up this week and operating a pop up shop this Saturday at the Better Block Haverhill event. It’s a unique and progressive blend of public art, music, food and more. Read more at the link below.